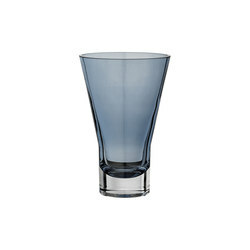 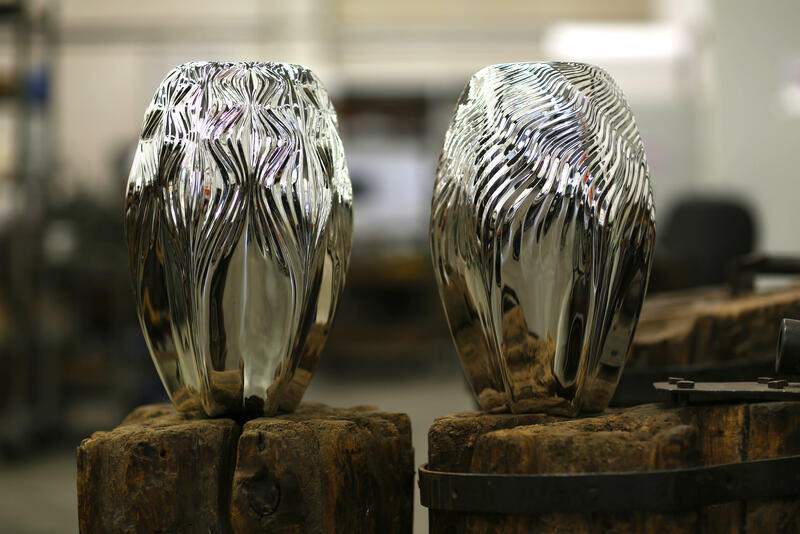 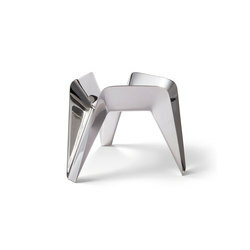 Zaha Hadid⎟Vases "Loa" & "Vesu"
Architect Zaha Hadid created a pair of magnificent vases in silver. 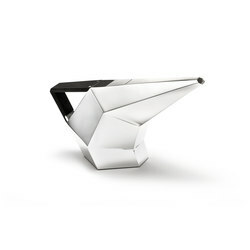 Zaha Hadid`s architecture can be described as the expression of a feeling of flowing movement. 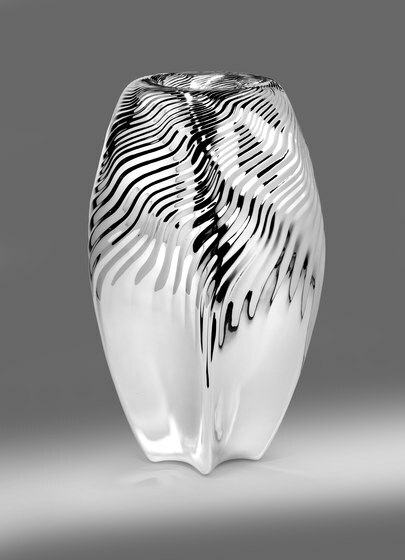 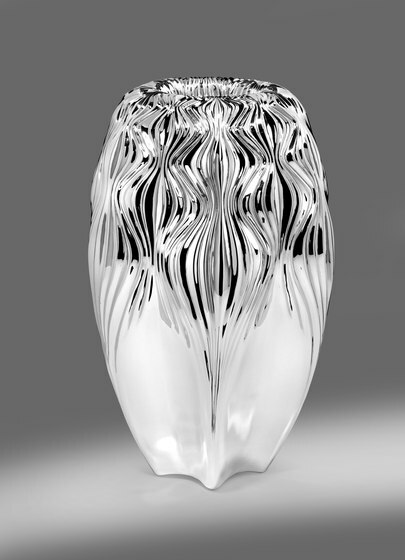 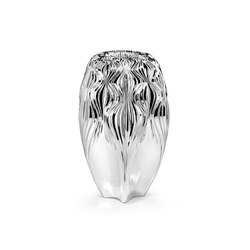 Her vase designs “Loa” and “Vesu” for Wiener Silber Manufactur continue these concepts with flowing contours that wind inwards. 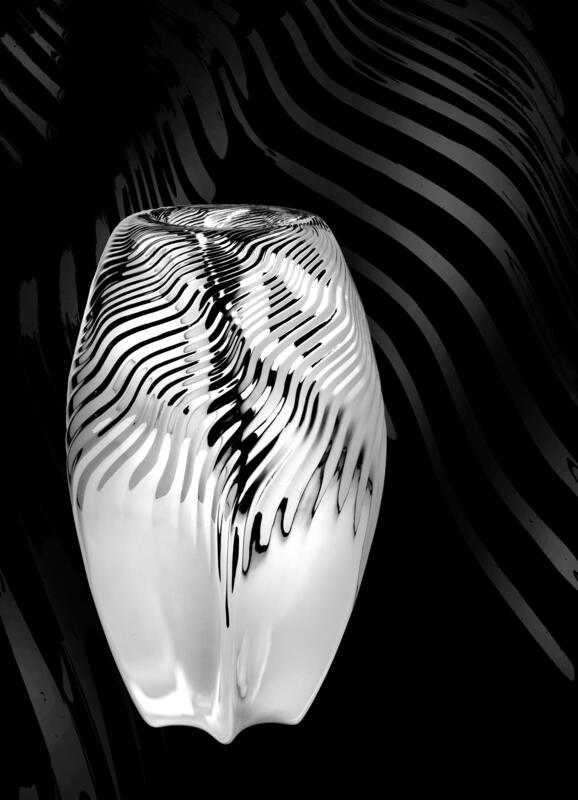 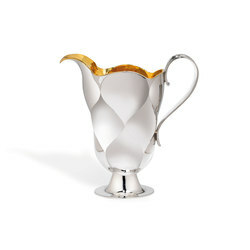 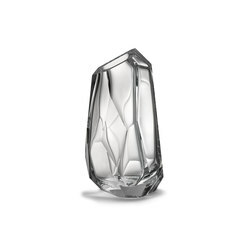 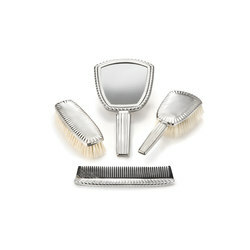 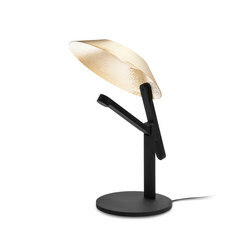 Reflections of light reinforce this impression of fluidity, while silver gives a warm lustre. 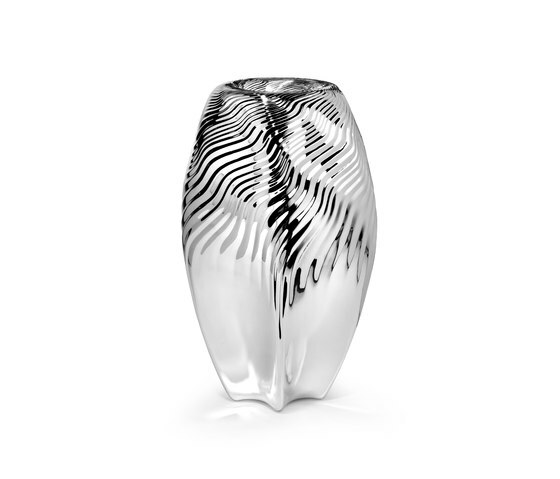 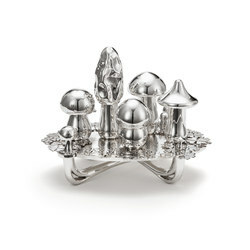 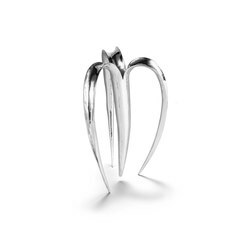 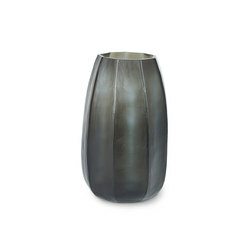 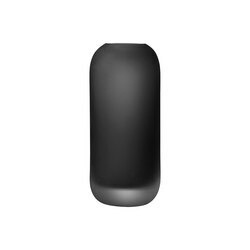 The Loa and Vesu vases are made of pure silver (940/000) and are entirely hand crafted. 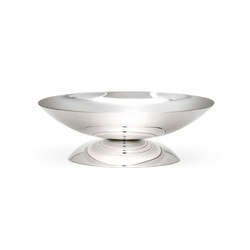 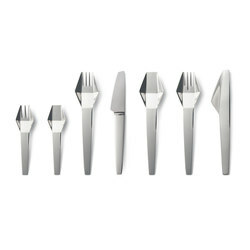 They are 400 mm in height and 250 mm in diameter. 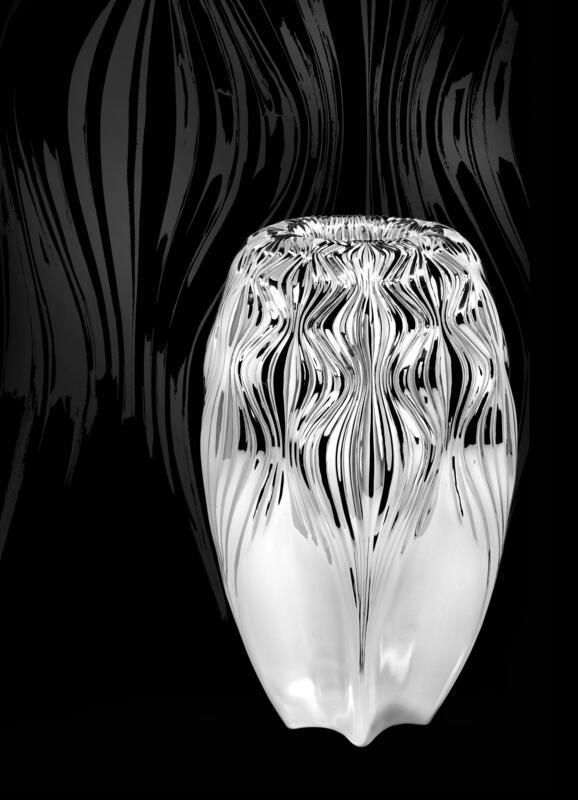 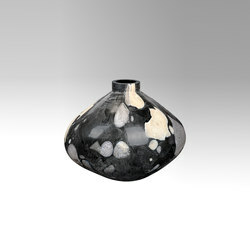 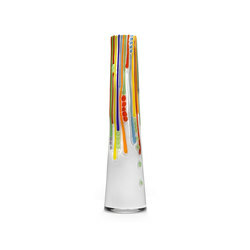 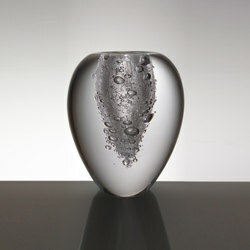 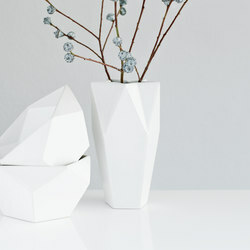 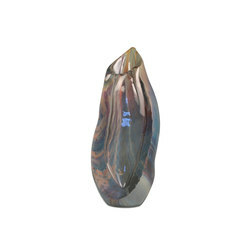 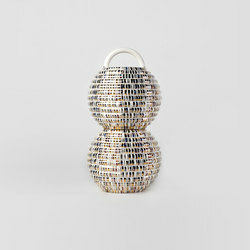 The vase pair, which can also be acquired individually, are produced in a limited edition of 25 of each.